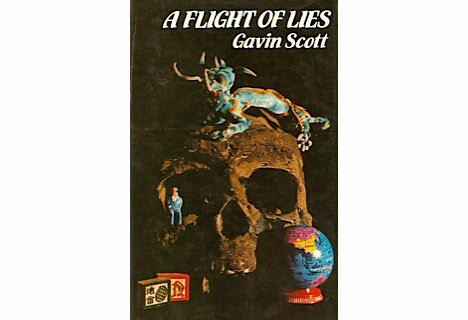 A Flight of Lies was my second thriller, and introduced the character of Ronald Foster, a sort of modern comic counterpart to John Buchan’s Richard Hannay: a wonderfully ill-informed, impulsive young man who stands for everything the British Secret Service likes least. the novel is told in form form of letters and memos which gradually reveal Ronald’s unorthodox impact on international affairs. The story was inspired by a piece I did for BBC Radio about the hunt for the bones of Peking Man. Hi, I was given this book as a birthday present by my parents when I was in my late teens (mid-80’s). I said, “thanks” and started reading it. I loved the style. I made it about half way through before I found the cash they thought was the real present. But they were wrong as I still have the book. I saw it just now on a shelf and thought to look you up. 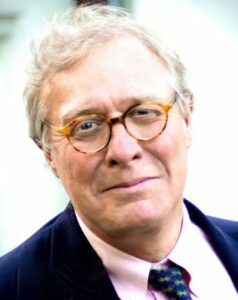 I’m American and grew up watching lots of British TV – fun stuff like Monty Python, Sherlock Holmes, Jeeves and Wooster and The Sandbaggers. “Flight of Lies” fit right in. And now, having lived in Cambridge for 20+ years, I think your book still holds it’s own. Thank you so much for those kind words! How very gratifying. And if you want to follow my continuing literary adventures, my current series stars Duncan Forrester, a former SOE officer and archeologist at the beginning of the Cold War. The first in the series is The Age of Treachery.